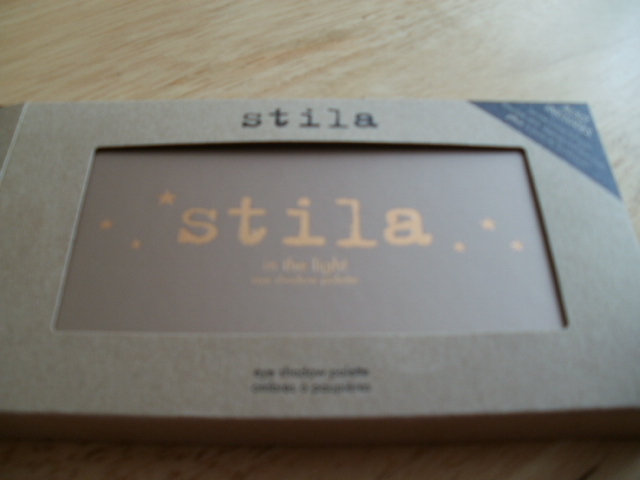 My Stunning Stila In the Light Palette ….. (oh yes another one)!! Before you go ‘Oh no not another palette!’ let me just say in my defence, it’s a stunning palette that i have wanted for a long time! Birchbox UK is now selling Stila in their shop and you can use your saved points to get some discount off the price … yay! I have long admired this In the Light Palette for quite some time, it has a mix of Shimmer, Matte and Pearl textures in such fantastic wearable shades , they are from left to right, Bare, Kitten, Bliss Sunset, Sandstone, bottom row, Bubbly, Gilded Gold, Butter, Night Sky and Ebony. It also comes with a little booklet telling you the best way to apply the products and a waterproof smudge stick (eye liner) in Damsel, a really natural, wearable brown shade. This palette is beautifully packaged in recycled cardboard making it a bit eco friendly. I think the pictures of the quality speak for themselves really .. stunning! 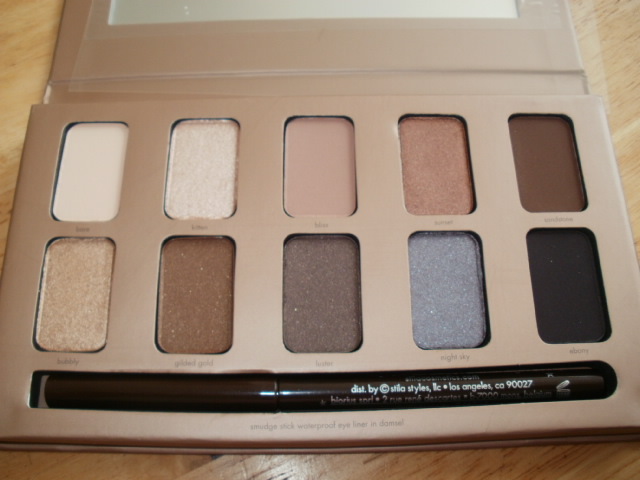 It holds up really well to other palettes too like, Wild about Beauty, Urban Decay, Mac ect .. 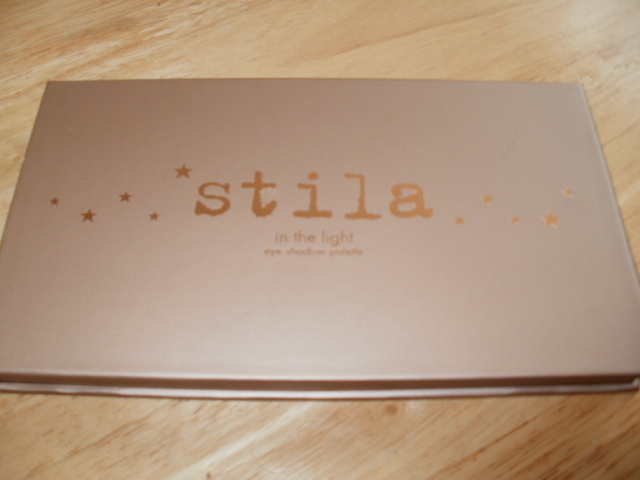 This entry was posted in Health and Beauty and tagged Birchbox, Eye palette, In The Light Palette, Smudge Stick, Stila, Stila Kitten on September 27, 2014 by the40somethingbeautyblogger.